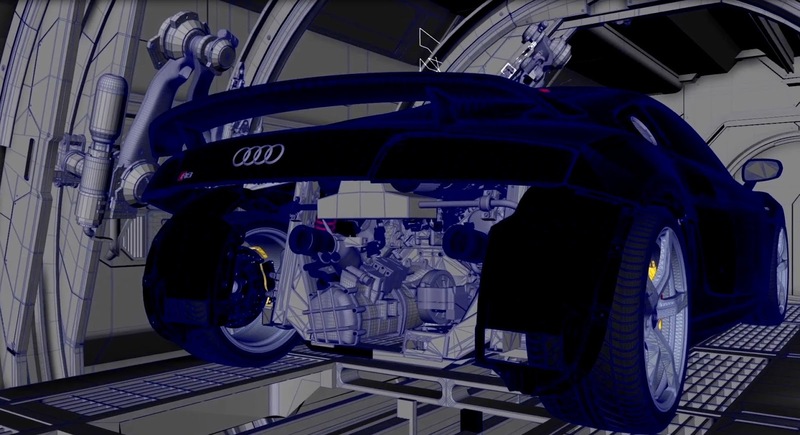 [ #Animation #vfx ]Mill+ worked in close collaboration with BBH and Creative Consultant Rupert Sanders to push the boundaries of VFX, creating a fully CG commercial for Audi's 'Birth'. 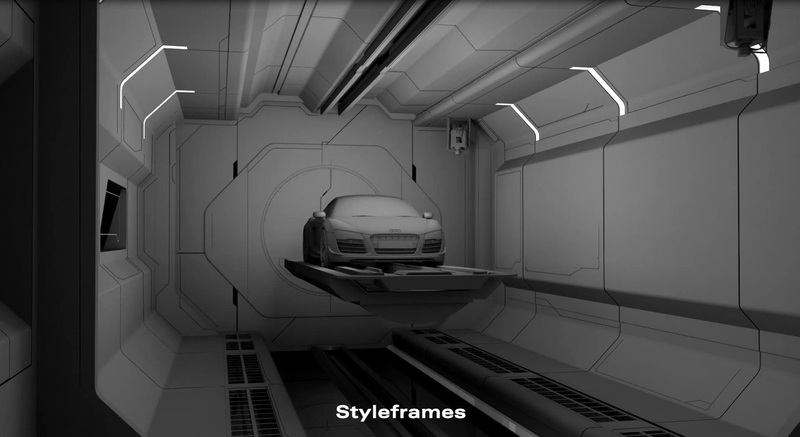 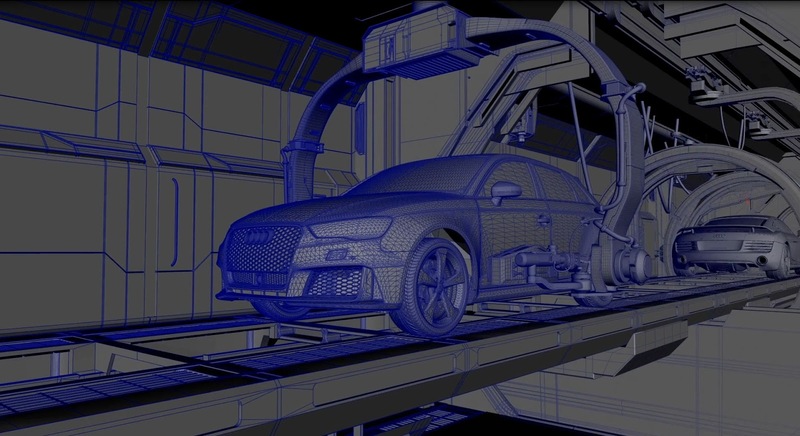 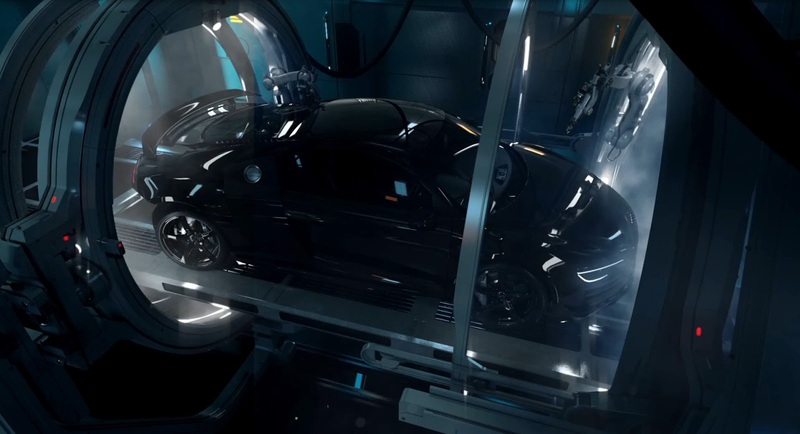 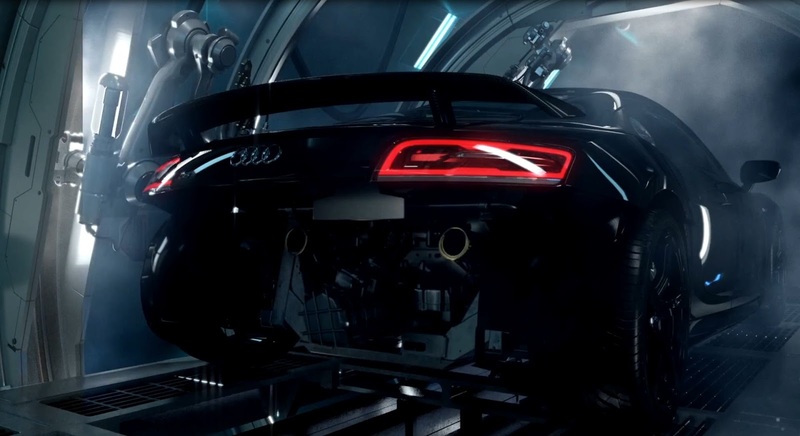 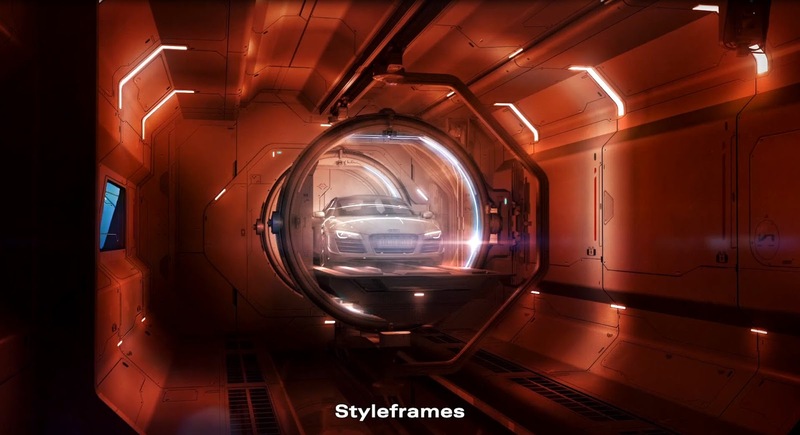 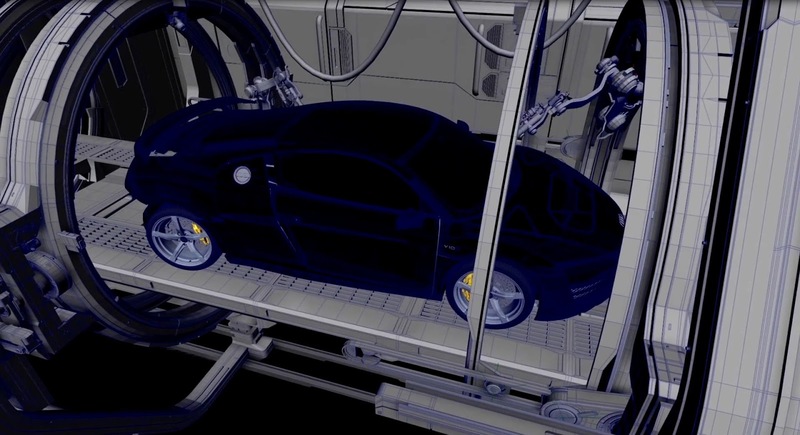 Directed by Mill+'s Andrew Proctor, the film sees Audi's iconic R8 model giving birth to the new sleek RS 3 Sportback in a futuristic and atmospheric birthing chamber. 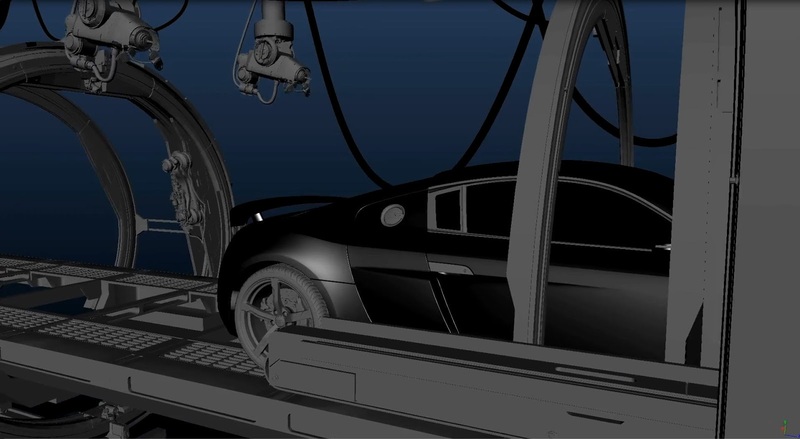 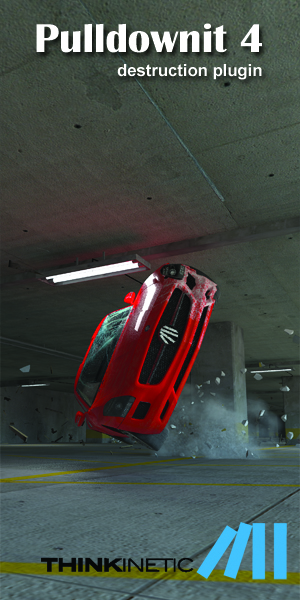 The Mill team of VFX artists carefully crafted the cars and environment entirely in CG to help create a powerful, mechanical and organic spot. 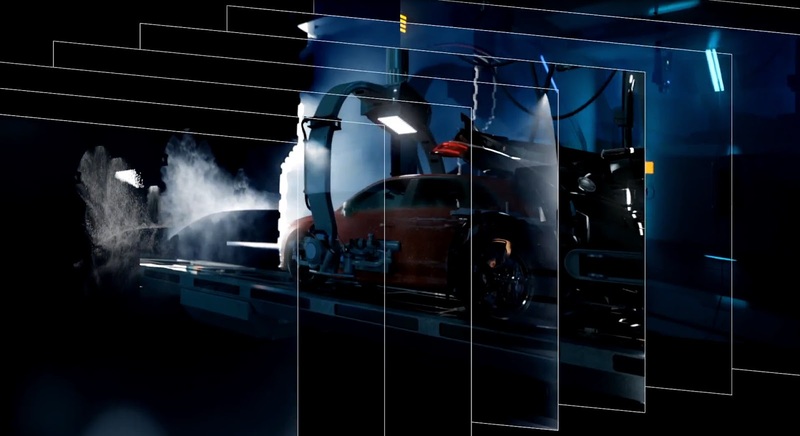 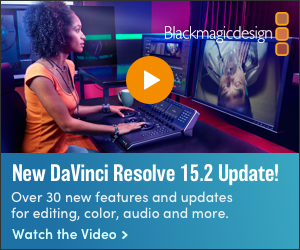 Check out the spot and the Making of video!